Located in the Ohio region, Pleasant City is a town and its area, population and various key information is listed below. For all your administrative procedures, you can go to the city hall Pleasant City at the address and times indicated on this page or contact the town hall’s reception by phone or by email depending on your preference or the information available. Pleasant City satellite image: Pleasant City town from the sky! Offering free Wi-Fi, this hotel also features spacious rooms and a large outdoor pool. It is 2 miles from the Hopalong Cassidy Museum. The Cambridge Country Club is 5 minutes’ drive. Rooms are equipped with a seating area and a work desk. 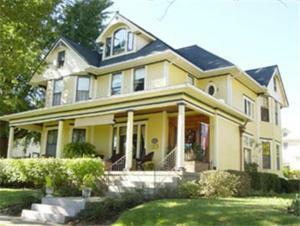 Located in the countryside of southeastern Ohio, this bed and breakfast is 3 blocks from downtown Caldwell. It offers free Wi-Fi in every room, a library and fireplace. Located 10 minutes from the center of Zanesville, Ohio, this hotel is 5 minutes from the Zanesville Municipal Airport. It features Wi-Fi access. The rooms at the Economy Inn Zanesville are furnished with a work desk and seating area. 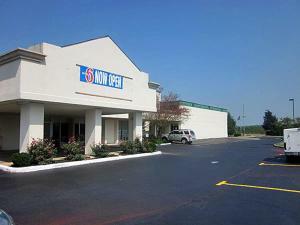 Offering an indoor pool, Motel 6 Zanesville is located in Zanesville. Free Wi-Fi access is available. Zanesville Airport is 2 miles away. Rooms will provide guests with cable TV, air conditioning and a seating area. The Holiday Inn Express in downtown Zanesville offers rooms with refrigerators and free Wi-Fi. Featuring an indoor pool, the hotel is less than one mile from Muskingum County Convention Center.